The authentic, traditional design of the Marley Eternit Plain tile gives it the looks to match its outstanding versatility. 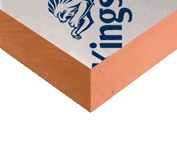 The plain tile is especially suitable for details such as dormers, eyebrows and conical roofs as well as vertical cladding. 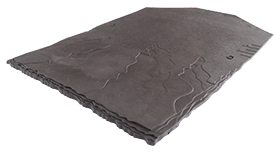 This popular concrete plain tile comes in both smooth face and granular finishes and the choice of 9 attractive colours. The concrete tiles can achieve an 'A+' rating (the lowest environmental impact) in the Building Research Establishment's Green Guide to Specification. Ideal for classic roof designs, such as dormer and eyebrow windows. 60 tiles/m² at 100mm gauge (roof). 53 tiles/m² at 115mm gauge (vertical). 73.8kg/m² (0.72 kN/m²) at 100mm gauge (roof). 58kg/m² (0.57 kN/m²) at 115mm gauge (vertical). Mosborough Red, Natural Red, Old English Dark Red, Dark Red, Smooth Brown, Antique Brown, Smooth Grey, Greystone, Anthracite. 10 lin.m per m2 at 100mm gauge (roof). 8.7 lin.m per m2 at 115mm gauge (vertical). 38 x 25mm for rafters/supports not exceeding 600mm centres. 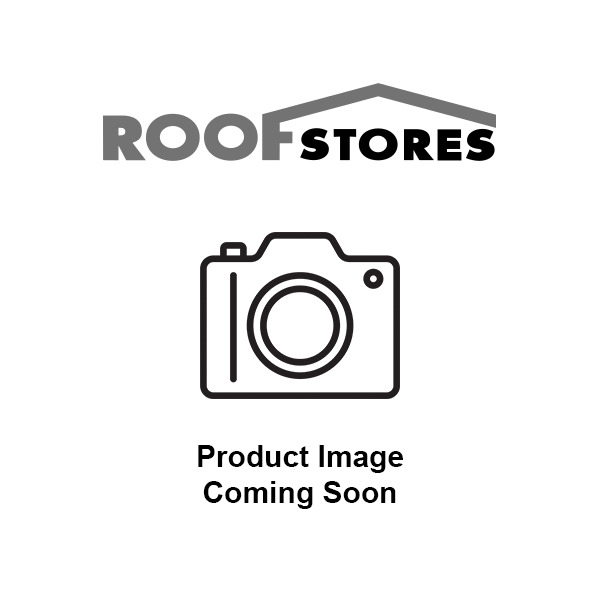 British Standard BS5534 Recommends an Aluminium Nail size 38 x 2.65 with this tile. Show below is Mosborough Red colour.